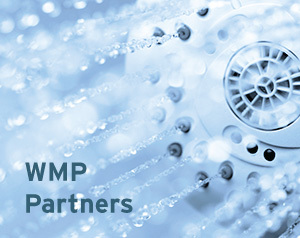 WMP Partners are companies that survey facilities and set up WMPs utilizing HC Info’s survey checklist, LAMPS cloud-based application, training, and support. 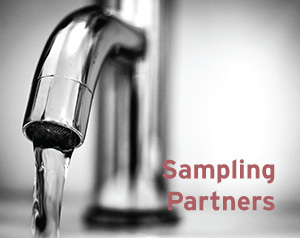 Sampling Partners are companies that offer Legionella sampling services to validate WMPs and use LAMPS Analytics to help interpret and apply test results. 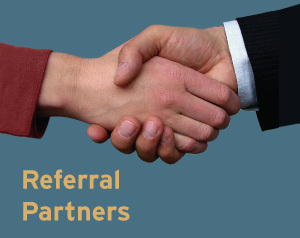 Referral Partners are organizations that have arranged a special discount on LAMPS products for their members, customers, or online audience.